Aquaman has a lot on its shoulders. Many are hoping it will be the turning point for the DC Extended Universe which has been pretty lackluster overall. Sure, critics, audiences, and I loved Wonder Woman, but the other films have not been so highly praised. There are fans of the other movies, but many people that I’ve spoken to have not cared for them. I hope Aquaman can help get DC into friendlier waters where they don’t seem to be under constant attack. 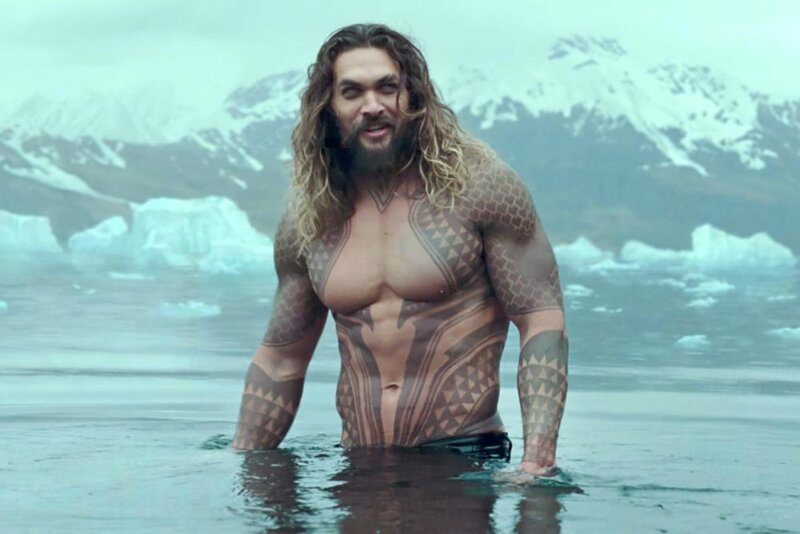 What is your guess for when we’ll see a trailer for Aquaman? What is your best ocean pun?